Sana Lounges - Out Now! Bringing classic charm and an impressive aesthetic to our 2017 lounge collection, we welcome Sana. 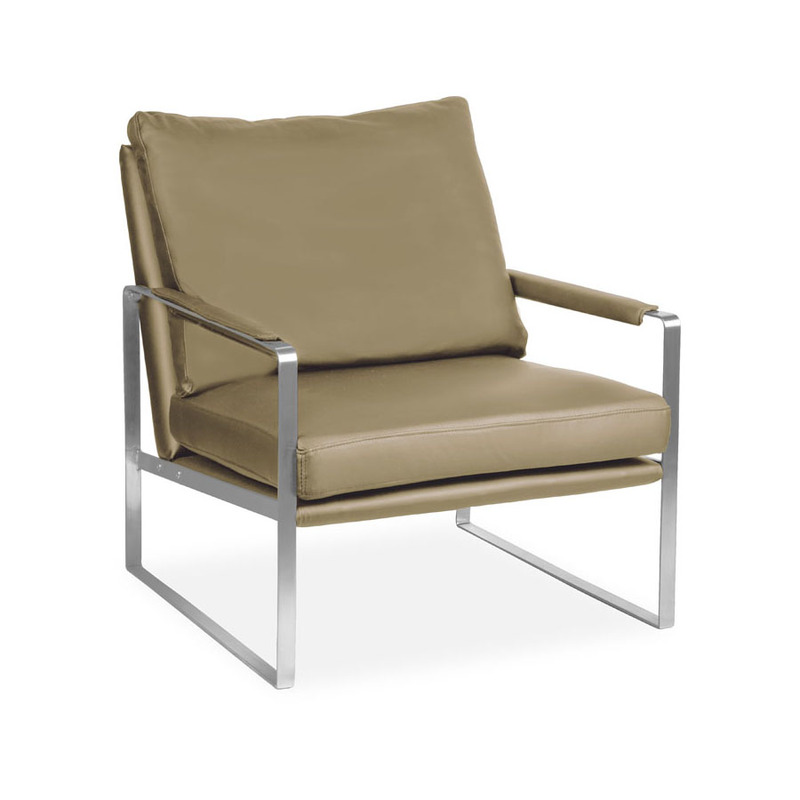 Featuring genuine Italian leather seat, back and armrests, in black or khaki - Sana instantly heightens the level of sophistication in any office landscape. Sana’s minimalist brushed aluminium frame boasts a sleek sled profile and also integrates seamlessly with our Oslo desking & table range to carry a continuous aesthetic right throughout your workspace. 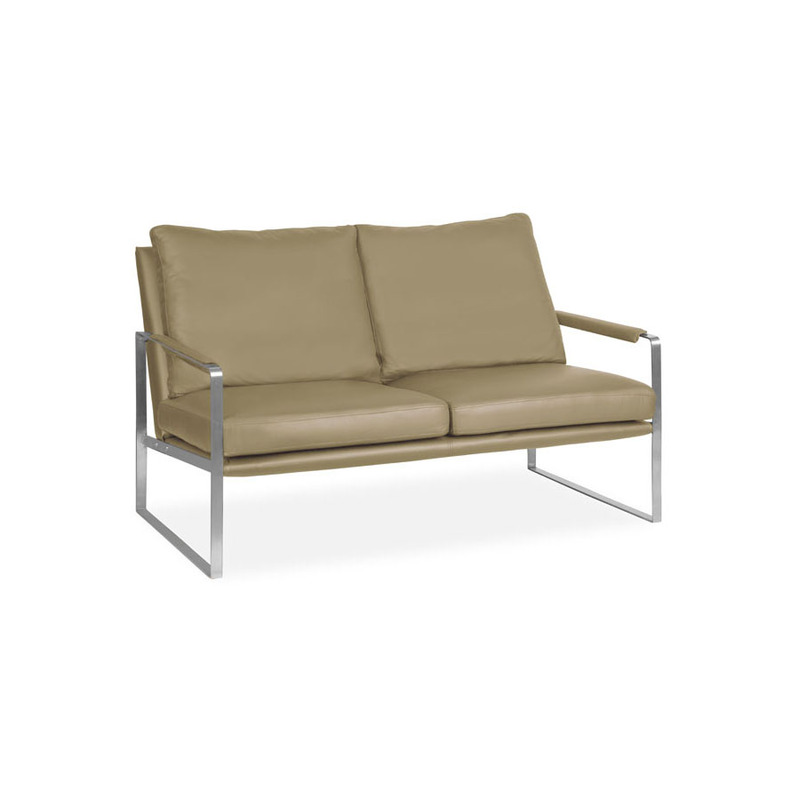 Available in one and two seater configurations, with easily removable cushions, Sana is the perfect all-round offering. On display at our Melbourne showroom and available online today.